Here's another free sewing tutorial on how to make your own dress for parties or special events. This DIY Evening Dress has no zipper or buttons. Since it is on elastic band, the dress could fit someone who is a bit smaller or bigger. You might want to check out this Cross My Heart Easy Dress from So Sew Easy. You did an “Awesome” job! 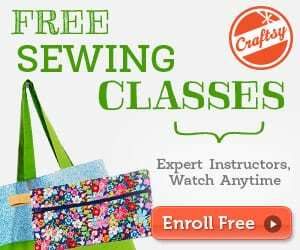 Thank you for a year free patterns to promote the craft of sewing! 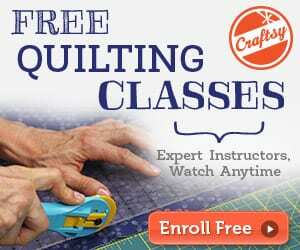 I have enjoyed so many of them and this one os perfect for teaching my 2 granddaughters to sew. The oldest is now 20 and has realized Gma won’t always be able to make and repair the families clothes and costumes. She has asked me to teach her to sew, no small task given that she is a junior in college! Thankfully her college is only 30 minutes away. Our younger granddaughter is a junior in high school and at 5’7″ wears an OTR size 0! She knows the advantages of making her own clothes. Too bad she and I can’t make our shoes! She wears an 11N and I wear a 12N. Thanks again. Have a wonderful holiday.